After his mother is butchered by a werewolf, Sylvester James is taken in by a Cheyenne mystic. 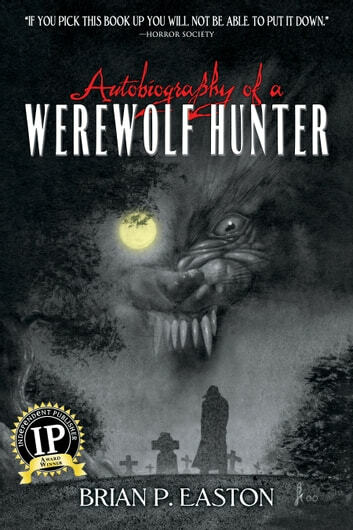 The boy trains to be a werewolf hunter, learning to block out pain, stalk, fight, and kill. As Sylvester sacrifices himself to the hunt, his hatred has become a monster all its own. As he follows his vendetta into the outlands of the occult, he learns it takes more than silver bullets to kill a werewolf.